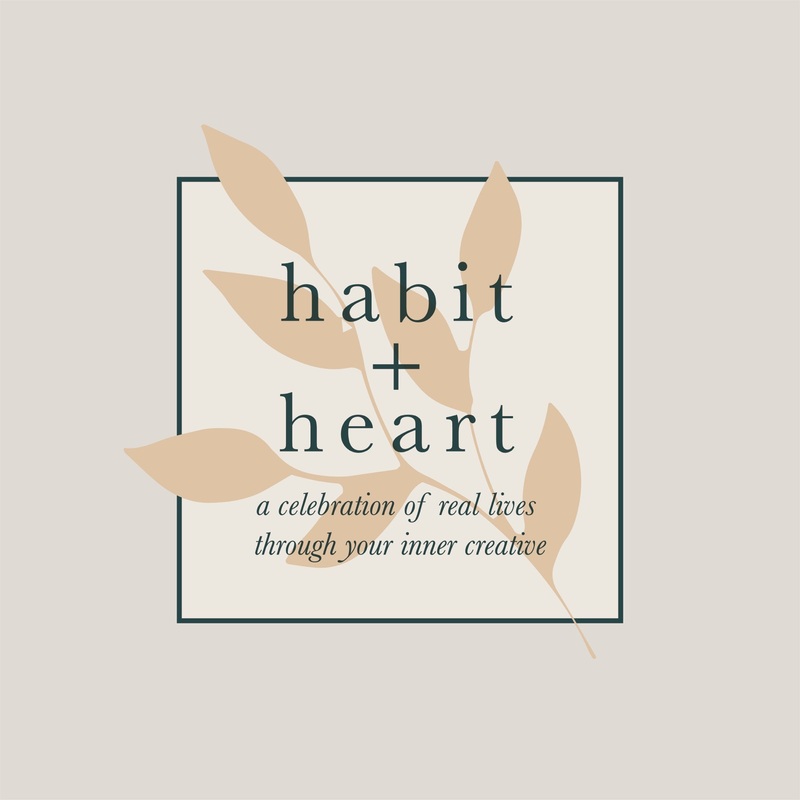 Exciting stuff: Habit & Heart is evolving! As the editor behind all content on H&H, I am learning the beauty of creating changes to move forward as a brand: making steps to keep up with your audience's wants, your own abilities & desires, and to simply take a risk. It is without a doubt scary to do that last little guy on the list, but this type-a, far-from-spontaneous gal is doing it. Onwards & upwards! 01. Main, consistent content will be solely on Instagram. You can follow again, HERE. Why? Because, we are slowly starting to stop viewing blogs on their sites, but rather through social media. We want to read less more consistently. Thus, places like Instagram, Facebook, and Twitter will allow H&H to be consistent without the fuss of yet another "click link in bio" plea (We DON'T click the link in the bio 9/10 times, right?). I'm excited about this shift since it will allow me to interact with you guys more easily and also share more of my personality in a fun way. My friend & graphic designer, Matt, hopped alongside me for this rebrand by helping my artistic vision for H&H come to life. Through countless design meetings, "Okay, what about THIS?" texts, and hours of work later, we came up with the final look. It is all things soft & minimal, with glimpses of greenery & whimsical touches. Every part of the design -- from color, to fonts, to design elements -- was made with a lot of thought and with the message of H&H at the center. You can read more about each design element on Instagram. 03. Supplemental content & extra resources will be featured here on the site! 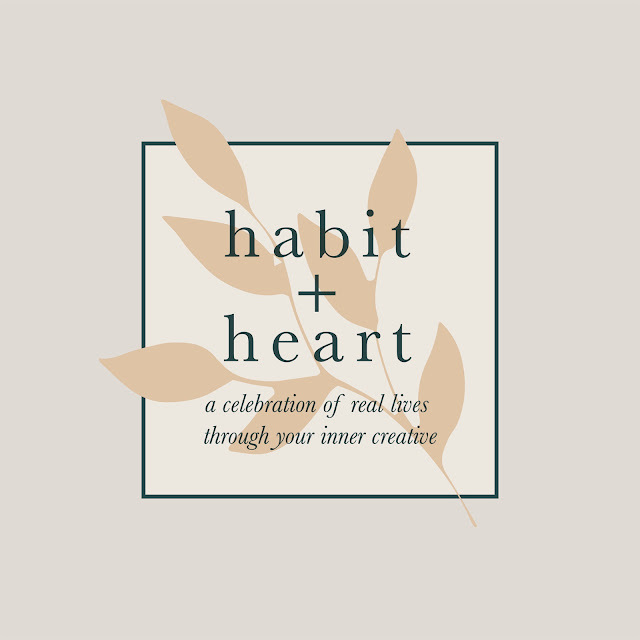 Habit & Heart is a brand with a mission to celebrate real lives through our inner creative. 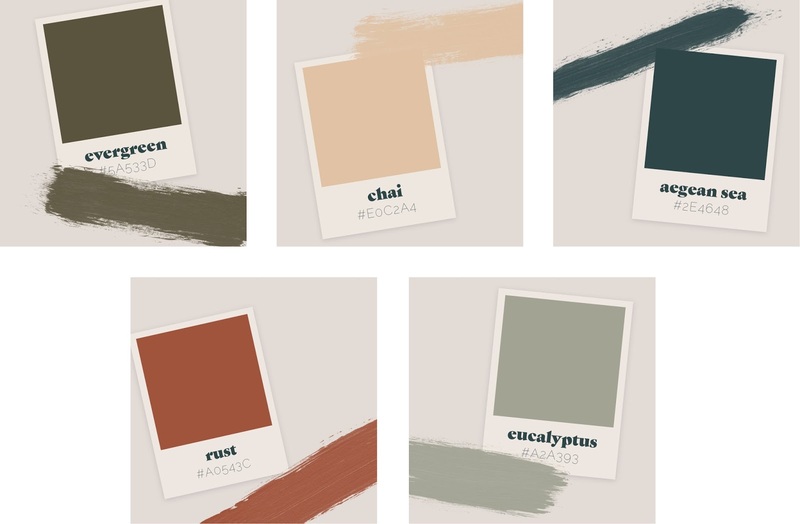 The best thing about a brand is that it can be showcased through a multitude of mediums, from blogs to social media to physical products, events, podcasts, and so. much. more. 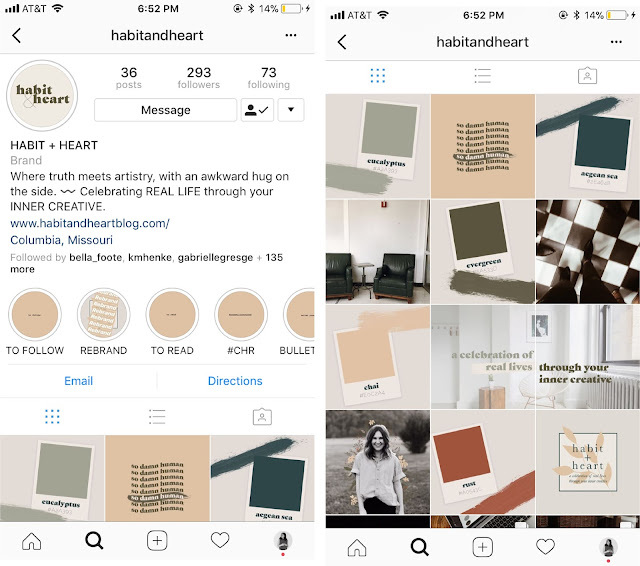 Personally speaking, I do not think Habit & Heart has embraced that freedom as a brand, wanting to hold onto the blog aspect for too long. Not anymore! Yes, the blog will still be a thing. Just less often for the purpose of expanding a topic or aspect of H&H that social media's limitations do not allow. 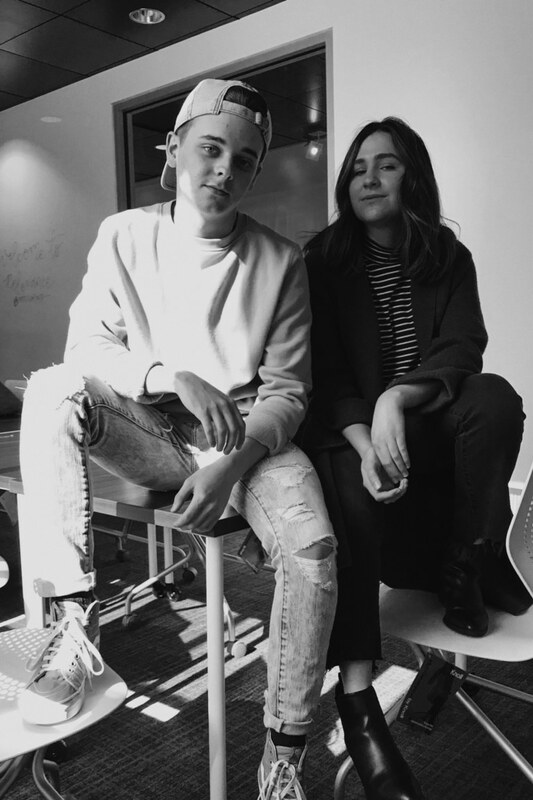 Keep following along the site, but keep up with day-to-day fun over on the 'gram. I have said it and I will say it again: What a stinkin' JOY it has been to create this vision and next step for Habit & Heart. It has allowed me to believe in our purpose all over again and in deeper ways than before. It has made me figure a lot of things for both short and long term needs, yet also rest in the fact that I don't have it all figured out. The best is yet to come, one day at a time. 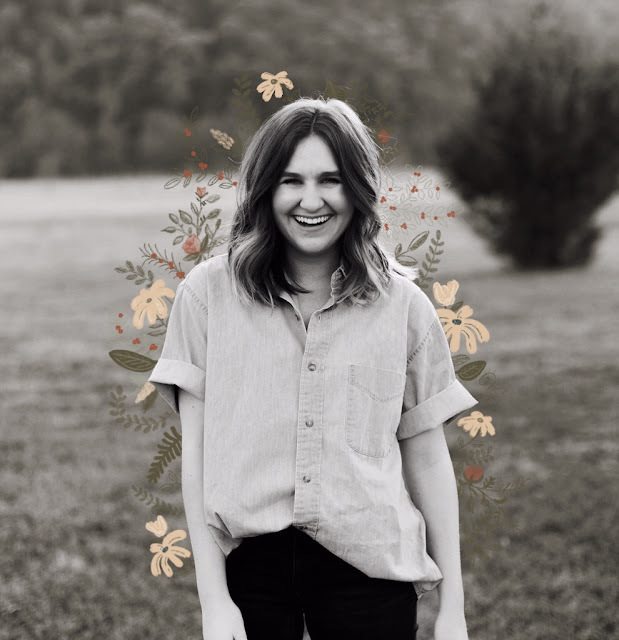 A blog created by Cate Willis, based in Columbia, MO. Where truth meets artistry, with an awkward hug on the side. A brand that strives to celebrate REAL LIFE through your INNER CREATIVE in all endeavors.